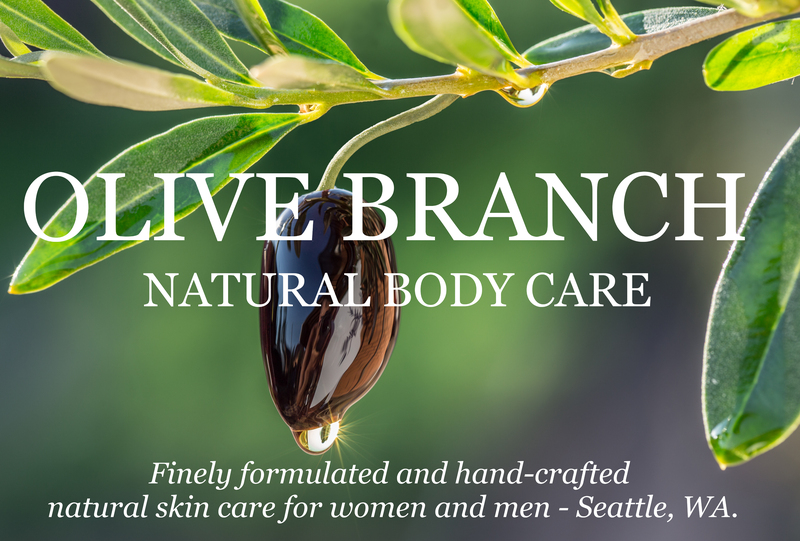 Olive Branch is an award winning gentle and effective natural skincare line from Seattle, WA for women and men of all skin types including sensitive, aging, weathered skin, acne, rosacea, eczema and psoriasis. 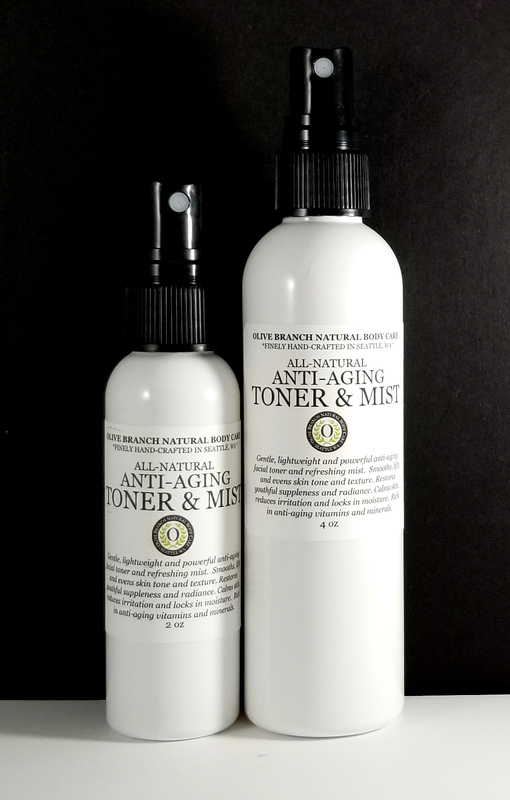 Joan Johnson formulates and finely hand-crafts each product from scratch in small batches (to keep them fresh and potent). 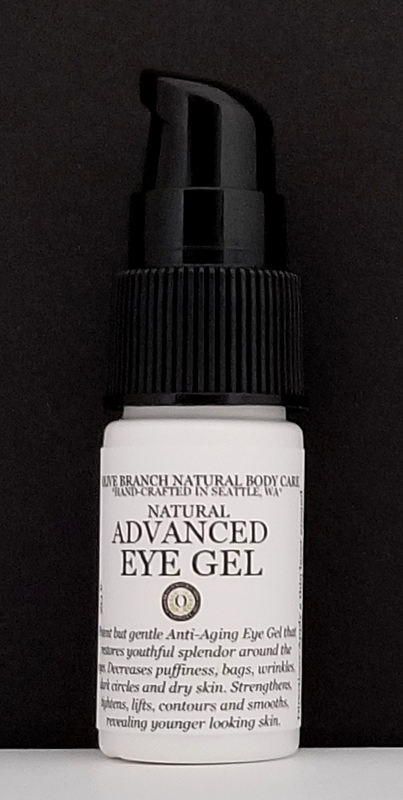 Olive Branch has been shown to rejuvenate, restore, and renew - revealing youthful clarity, firmness, suppleness and radiance by naturally enhancing collagen and elastin, smoothing, clearing and plumping the skin, calming and evening skin tone and redness. 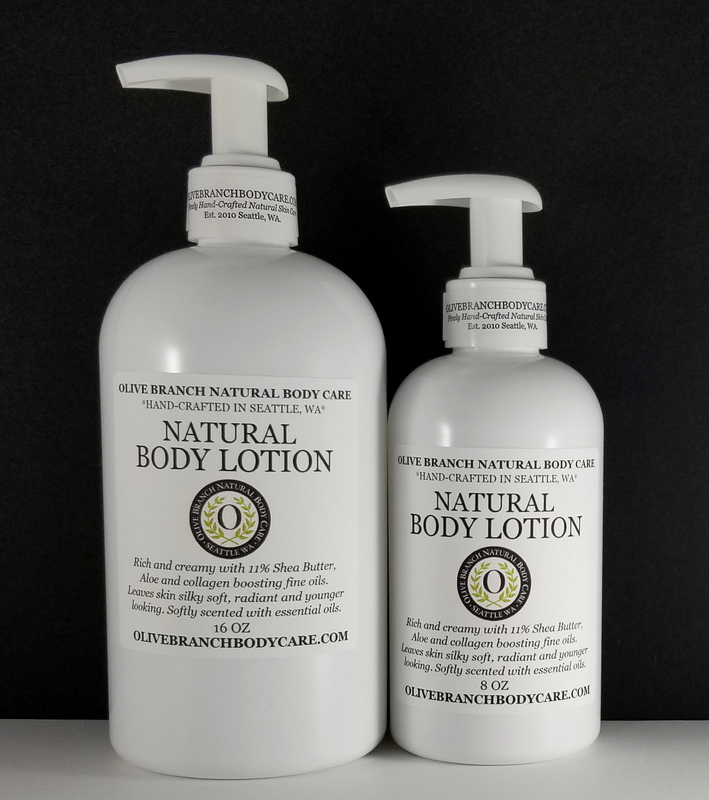 Customers find our products help them more than brands three times the price. 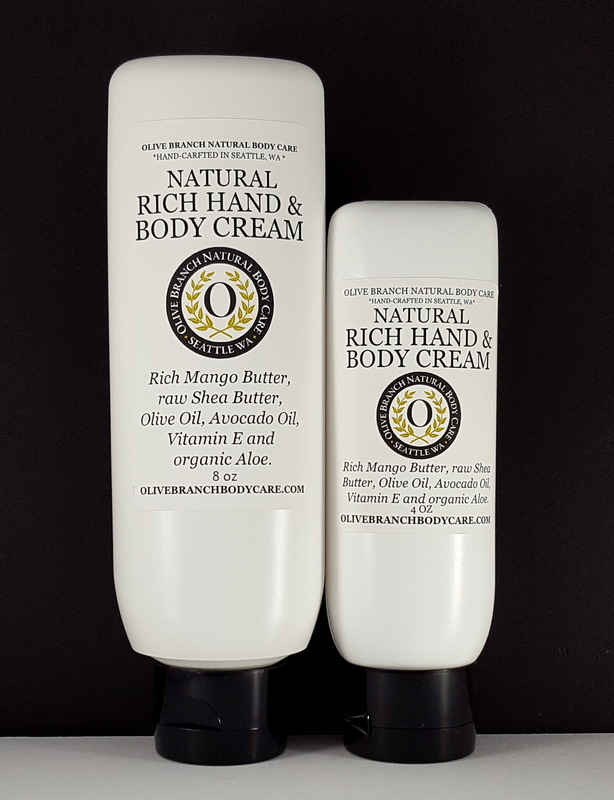 Olive Branch is free of parabens, dyes, petroleum, alcohol, artificial fragrances and artificial flavors and are never tested on animals (only on humans). 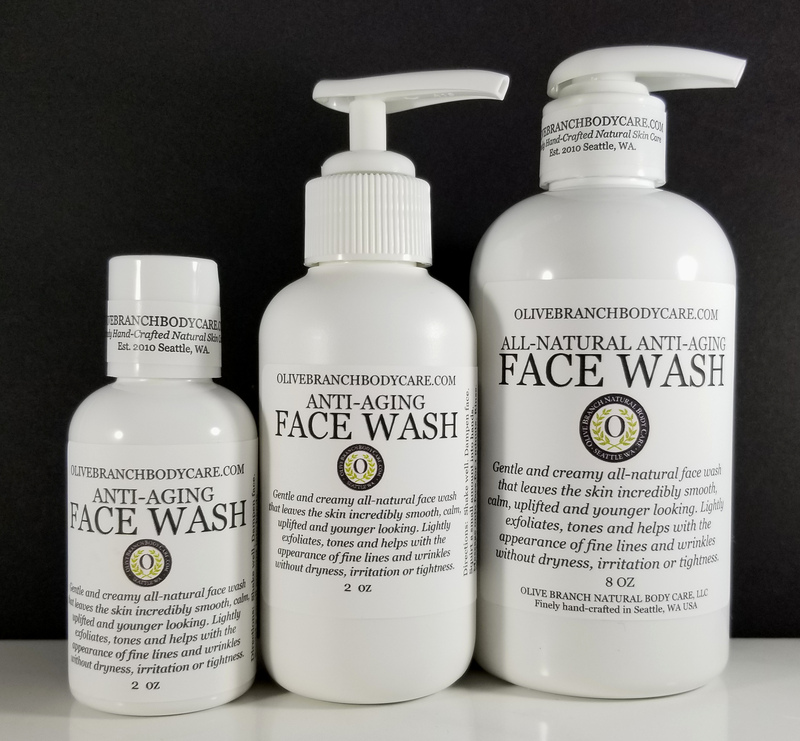 Joan creates each Olive Branch product for her own personal skin care and her family's and it's a pleasure to share it with you!